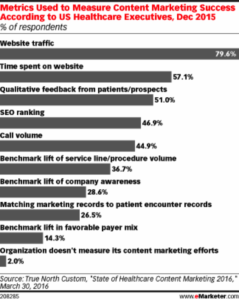 Home/Content Marketing, Digital Marketing, General Marketing, Online Marketing/Patient Feedback vs. Site Metrics: What Do Execs Prefer? 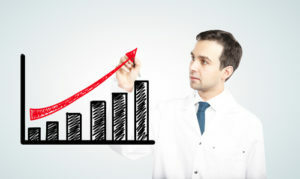 Do You Know How To Measure Your Marketing Success? 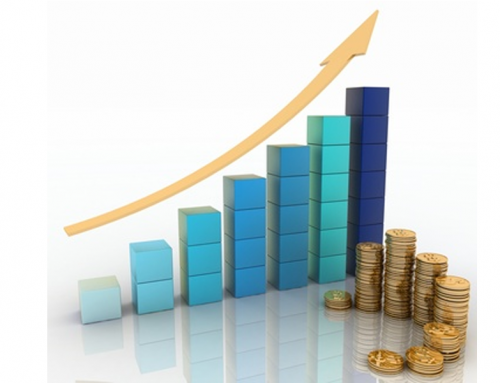 Almost half of executives are unsure how to measure marketing success. 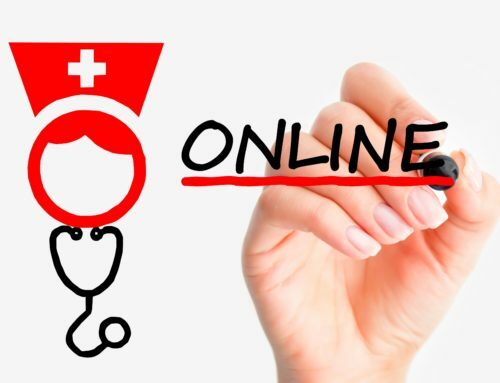 According to a March 2016 survey by True North Custom, nearly 80% of US healthcare executives use website traffic as a tool to measure content marketing success. Second was time spent on website (57.1%) followed by qualitative feedback from prospects (51%). Under half of respondents looked to SEO ranking and call volume when measuring metrics. Although the challenges of measuring metrics are clear, there are additional issues with producing effective content marketing. 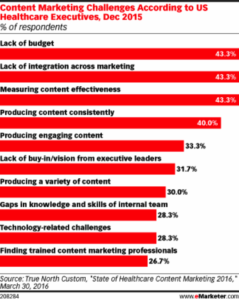 According to the US executives surveyed, 43.3% reported lack of budget, lack of integration across marketing, and measuring content effectiveness as equal content marketing challenges. Apparently the answer to some of these content marketing challenges can be found in communicating with consumers. In a March 2016 survey from MarketingSherpa, for example, it is suggested that some US Internet users prefer marketers to communicate with them offline as well as online. Nearly half of respondents wanted marketers to use print ads or would prefer a direct email to their smartphones. 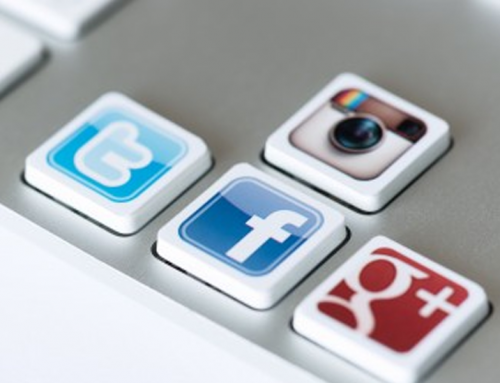 That being said, a February 2016 report by Audience Theory and Ipsos reveals that millennial Internet users are more likely to click on an ad specifically targeted toward their age group than Gen Xers or baby boomers. 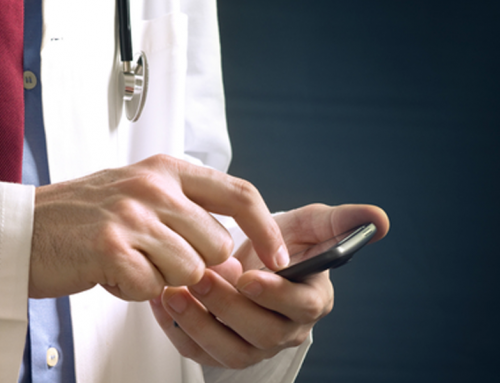 Looking at the aforementioned surveys, it would seem that healthcare executives struggling to measure content effectiveness should spend less time examining numbers and more time listening to patients and potential patients instead.